Use this free tool to figure your monthly payments for a given loan amount. 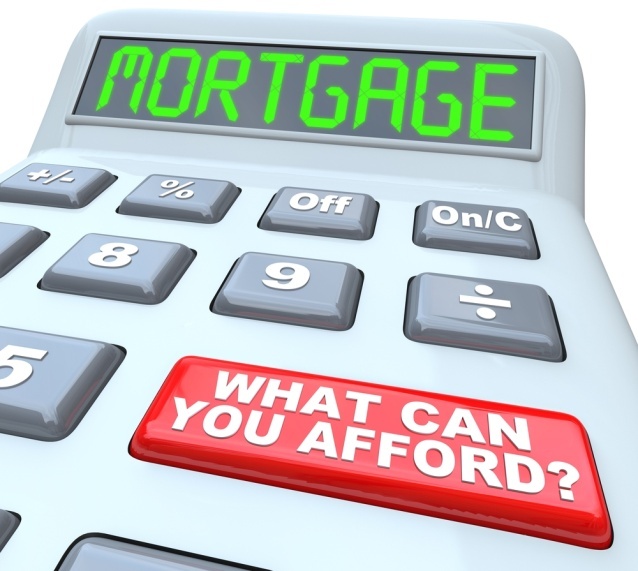 As a basic calculator it quickly figures the principal & interest payments on a fixed-rate loan. If you would like to calculate all-in payments with other factors like PMI, homeowners insurance, property taxes, points & HOA fees please use our advanced calculator. Want to check out the best rates currently available? Current 30-year fixed home loan rates are displayed below. The following table highlights locally available current mortgage rates. By default 30-year purchase loans are displayed. Clicking on the refinance button switches loans to refinance. 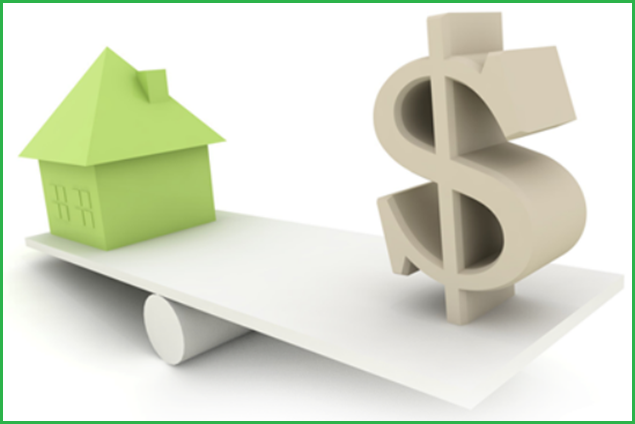 Other loan adjustment options including price, down payment, home location, credit score, term & ARM options are available for selection in the filters area at the top of the table. The "Product" selection menu lets you compare different loan terms like 15 or 30 year fixed rate options & other lending options like 3/1, 5/1 & 7/1 ARMs or even IO ARMs. Your house is the single most valuable possession you will ever own, so it follows that your home loan payment is your most important obligation. It's the granddaddy of all your debts, the financial obligation that trumps everything else on your to-do list, and it's the cornerstone of your credit rating. Even so, you should not be intimidated by interest rates, credit scores or strange financial terminology. The world of real estate finance is not difficult to understand, but it's full of pitfalls you can avoid with a little research. As long as you understand the different components of a loan agreement, and you know exactly what you're spending, shopping for a house can be stress-free. Like most important financial milestones, home loans are nothing more than a simple concept wrapped in layers of confusing terminology. Once you decipher the mumbo jumbo, they are relatively easy to understand. There are two types of mortgages available to homebuyers today, and you've probably heard of both of them. The two choices are Fixed Rate Mortgage (FRM) and Adjustable Rate Mortgage (ARM), and there are advantages and disadvantages to both. Your rates and payments remain constant no matter what happens in the market. This offers stability and consistency to your financial planning. There will be no surprises down the road, but you have to pay for the privilege; fixed-rate loans cost more upfront. Fixed-rates are less complicated, which makes them ideal for first-time buyers, but because they are so common, most are cookie-cutter loans that are identical from lender to lender. If rates fall, fixed-rate borrowers have to refinance. That will cost you thousands of dollars in closing costs and countless hours in footwork. Adjustable-rates are more of a gamble because the rates (and your payments) can fluctuate wildly, but you are rewarded with a much lower initial rate than fixed-rate borrowers. A one-year ARM is a 30-year home loan in which the rate changes once a year but it can change drastically, jumping as much as one percent per year. ARMs are complicated and difficult for novices to understand. Lenders can bamboozle you with adjustment indexes, margins and caps that will have your head spinning. The biggest plus of an ARM is the lower initial payments, allowing borrowers to qualify for more credit and larger houses. When you're weighing the pros and cons of these two options, bear in mind that 75% of all mortgages underwritten in the U.S. are fixed-rate. Consider the FRM an elevated tram, and the adjustable-rate loan a Wild Mouse roller coaster ride. You may be interested to know that the word mortgage is a 700-year-old French word meaning "dead" (mort) + "deal" (gage) derived from the idea that such an agreement "dies" when either the debt is paid off, or the debtor misses a payment. This is fitting for many homeowners who sometimes see it as a life-or-death obligation. Nowadays, most sellers expect buyers to show up with a pre-approval letter, and they consider those buyers to be more serious. If sellers believe you're a serious buyer they'll be more willing to haggle on the price. 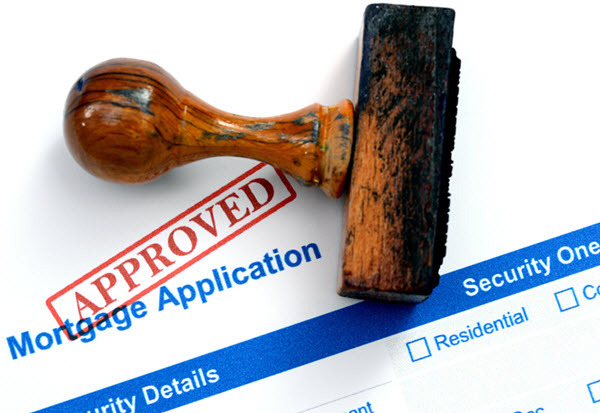 Pre-approval means the lender has already checked your credit history and verified your income, and has given you the green light for a specific amount of money, usually for a shopping-around period of 90 days. Good Credit — No surprise here, but you'd be surprised at how much of a difference a few credit points make to your interest rate. A credit score of at least 620 is a prerequisite. Proof Of Assets — You must present investment account and bank statements to prove you have sufficient assets to cover the down payment and closing costs. Verification Of Employment — Pay stubs are not enough proof of stable employment for money lenders. They will most likely contact your employer to verify your salary and employment history. What's In The Monthly Payment? There are three main components. The first two, paying off principal and interest, are familiar loan provisions. But home ownership also requires that you to cover expenses like condo maintenance fees, homeowners insurance and property taxes. For some buyers there is also the additional cost of private mortgage insurance (PMI), applied to loans where the down payment is less than 20 percent. How Is Your Rate Calculated? Mortgage calculation is one of the few places your algebra classes come in handy, but it's a lot more complicated than you remember, especially considering all the variables involved in a home loan. Fortunately, there are free online tools available to simplify the task. In the following example, we've entered the following information: The loan is for a $300,000 home at 7.5% interest over 30 years. A quick click of the mouse shows the exact cost, $2,272.45 per month. Using that same example with a lower interest rate of 6.5% yields a considerably smaller amount, $2,054.22. These online tools let you crunch the numbers and experiment with different options. One final piece of advice for homebuyers is to avoid major purchases or loans during the approval process. Buying a new car or applying for credit cards might prove to be a deal-breaker for your loan, so put it off until after you close.